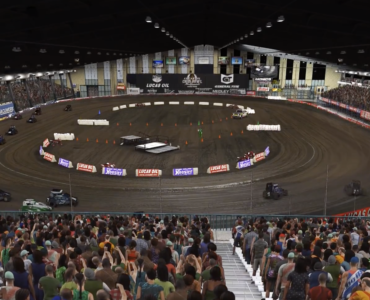 iRacing.com president Tony Gardner has revealed plenty of information on the company’s track creation process in a recent interview. We tested a bunch of things, including mounting cameras to cars to try and get a true picture of the track from the driver’s perspective, then trying to figure a way import that or do something with that complete picture of the track. We looked at a number of other photographic methods for a while. Some companies had developed technologies using photographic methods that you could possibly import or build a model from that. None of the photographic methods turned out to be that great. 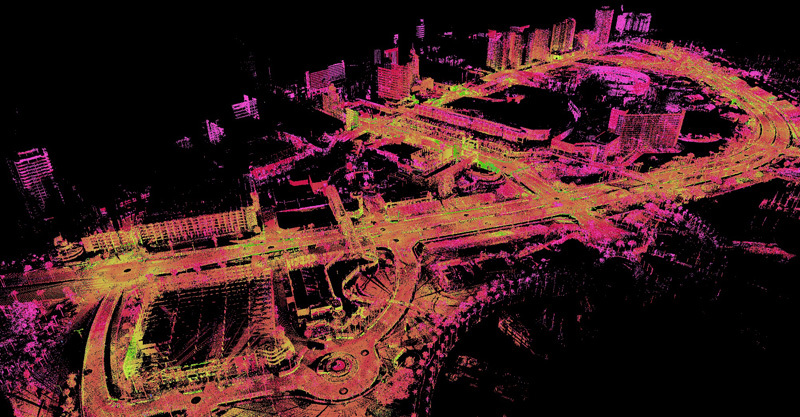 We looked at lidar from airplanes and other things as well. However laser-scanning looked to be the most promising and have the most potential so we kept coming back to that. Auto Club Speedway (aka Fontana) – Not scanned yet – rumors about it changing. Autodromo Jose Carlos (aka Interlagos) – Working on getting a scan, some progress. Would love to get this track done. Kansas Speedway – Making sure no changes to track before scanning. Langley Speedway – Scanned, will finish this track in 2012. Long Beach – Production was started and stopped as some members know. The spline is completely done. We will pick up working on this track again in 2012! It is big so not promising releasing in 2012! Lucas Oil Raceway (aka IRP) – Production has started. Miller Motorsports Park – On list to do at some point. New Smyrna Speedway – Releasing next month – December 2011 – both night and day versions! Oran Park Raceway – Will finish in 2012. Tsukuba Circuit – Some production has started; would expect it will be done in 2012. Willow Springs International Motorsports Park – Scanned, some production work done, but put on hold for now. Circuit Zolder – Spline started; will finish in 2012. Twing Ring Motegi is next road course that will be done and, I might add, a great track! Daytona rescan is also coming before the Daytona 500. 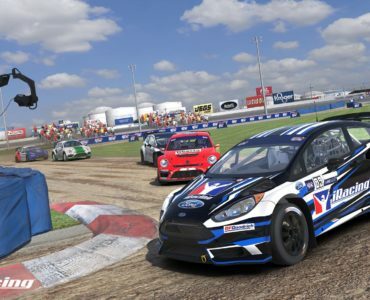 The article also reveals a first scan-image of Long Beach that you can check out below, make sure to check out the full thing here as it’s packed with interesting info. Tsukuba is a surprise. I associate this track with Best Motoring hence JDM road cars and riced up cars and not what’s currently in iRacing roster of cars. Mazda Miata would be great here, though. Montegi is definitely going to be awesome. But it’s Long Beach that’s going to take the cake. At least, for me. +1 for Tsukuba, best hot lap track ! I hope it includes both road circuits and the oval!! the other road circuit looks great fun too! I also hope the shorter road course is added as well. I wish they would scan what’s left of Nazareth before it’s completely gone, and with some common sense applied fill in the gaps and erect some buildings and grandstands. More for history’s sake than anything else. huh? Nazareth is already “gone”. There is hardly anything to scan. It is a dump. They won’t add anything that isn’t there in real life, they didn’t create Thomson road course (at last i think it was this one) because a small section of straight was missing but they didn’t want it to be “made up” so they left it out altogether! shame because I wouldn’t complain about sections being made up! 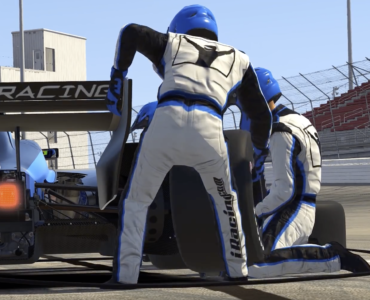 Very disappointed iRacing Corporation ain’t giving Long Beach top priority 90% of all other tracks mentioned are crap! BTW my pc would run Long Beach! That’s just your opinion, I believe those tracks will be a great addition! but I also agree that long beach would be fantastic! I think they need more road courses in general! Excuse my ignorance but how many variations of ovals do we need!? (just kidding) Maybe they should focus on circuits which include both, Lausitzring and Rockingham uk would be great! I think the problem is because it still requires about double the work of any 2 other tracks, it needs to be better than both tracks to be orth it from the business perspective. I would want them to put off Oran, Willow, or Miller, but I don’t think it’s so much better or more prestigious than Motegi, Interlagos, Zolder, or Tsukuba to delay two of them. Looking at the scan data though, that’s a crap ton of objects, and I had been thinking it as mostly the roller coaster that was complex! Le Mans, Monaco and Monza. Long long overdue.